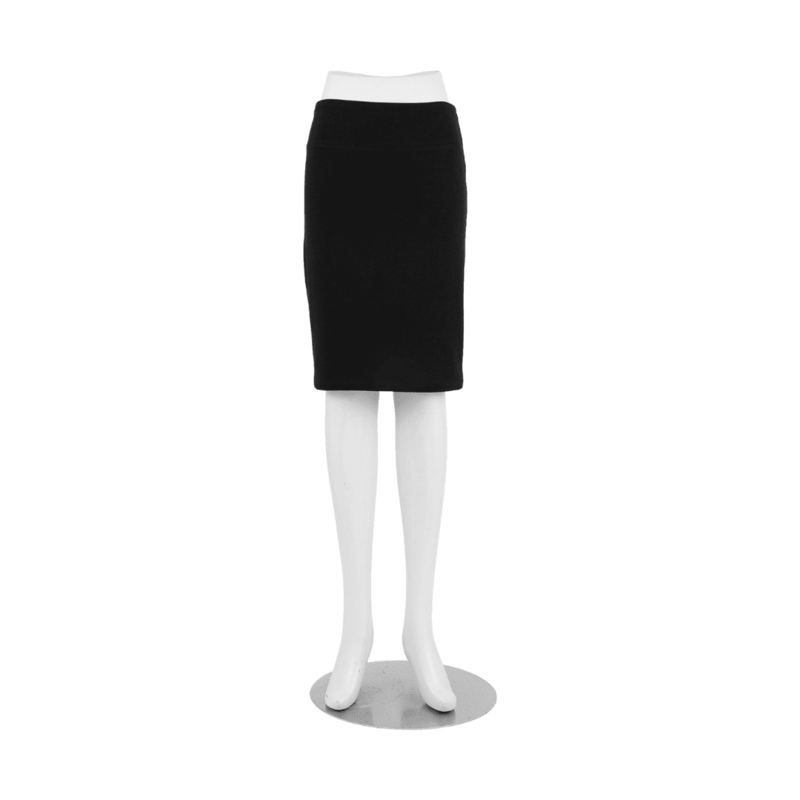 The “Patti” is the perfect pencil skirt in bamboo french terry. 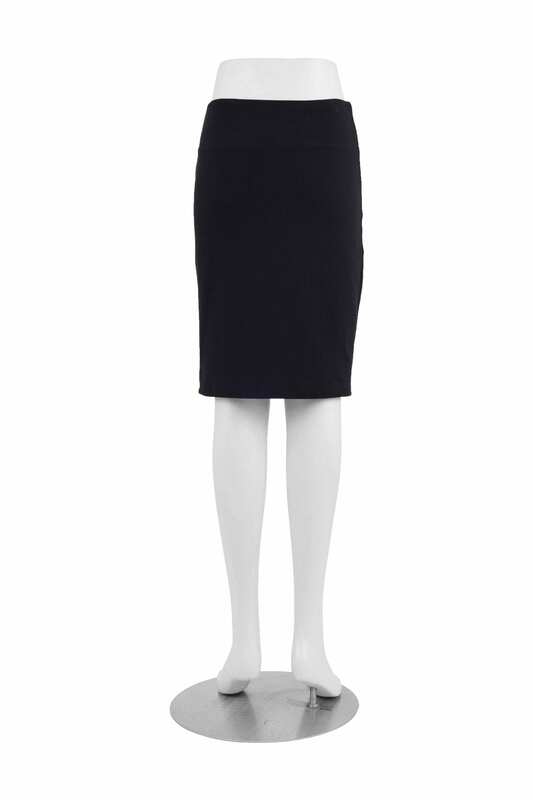 This classic ‘take you anywhere’ style hits just above the knee. It features the same wide and comfy waistband as the Jenn pant which does not pinch or bind. It is so easy to wear, just step in and pull it up. French terry from bamboo is soft to the touch and breathable with a beautiful drape.